WEDNESDAY, Aug. 9, 2017 (HealthDay News) -- Hundreds of thousands of cases of diarrhea in young children have been prevented since routine vaccination against rotavirus began in the United States a decade ago, a new study shows. That has translated into a savings of more than $1 billion in medical costs, the researchers added. Rotavirus is a common cause of diarrhea in infants and young children in the United States. The researchers analyzed data from community and academic hospitals in 26 states to compare rates of hospitalization for diarrhea among children younger than 5 before and after routine rotavirus vaccination began in 2006. Between 2008 and 2013, there was a 31 percent to 55 percent decline in diarrhea-related hospitalizations among young children. More than 380,000 diarrhea-related hospitalizations were prevented during that time, saving about $1.2 billion in direct medical costs. The overall savings would likely be far greater if other cost savings, such as fewer doctor's office or emergency room visits, were included, according to the study authors. The study was published Aug. 10 in the Journal of the Pediatric Infectious Diseases Society. "Our findings confirm the sustained impact and effectiveness of the rotavirus vaccine program," study author Dr. Eyal Leshem said in a journal news release. Leshem was with the U.S. Centers for Disease Control and Prevention at the time of the study and is now affiliated with the Faculty of Medicine at Tel-Aviv University in Israel. "Increasing vaccine coverage likely resulted in the larger declines of rotavirus hospitalizations observed in the later years studied," Leshem added. In 2015, about 73 percent of U.S. children aged 19 months to 35 months received rotavirus vaccines. 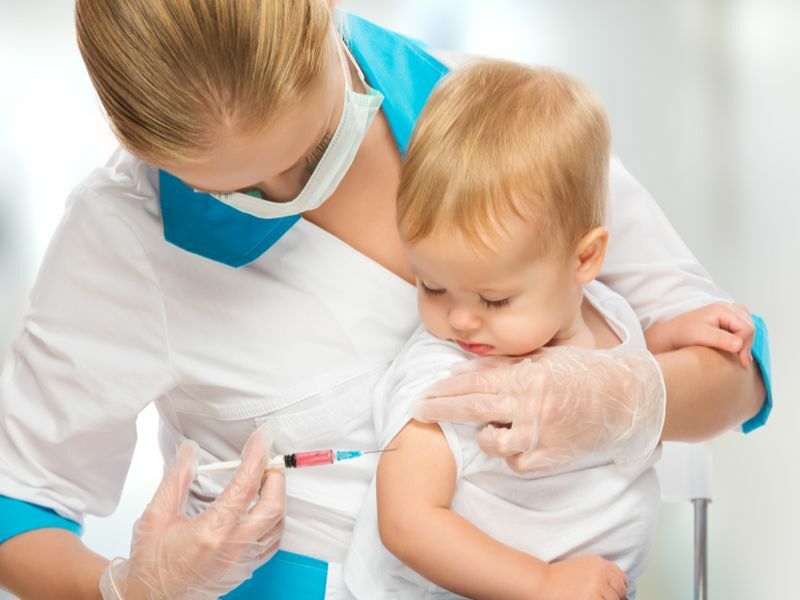 That rate is lower than this age group's rates for other routine childhood vaccines, including the diphtheria, tetanus, and acellular pertussis (DTaP) vaccine (95 percent), the researchers said.